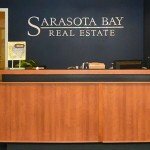 Sarasota Bay Real Estate specializes in residential and commercial real estate for the counties of Manatee, Charlotte, and Sarasota, Florida. Only seasoned real estate professionals are hired to represent our company. 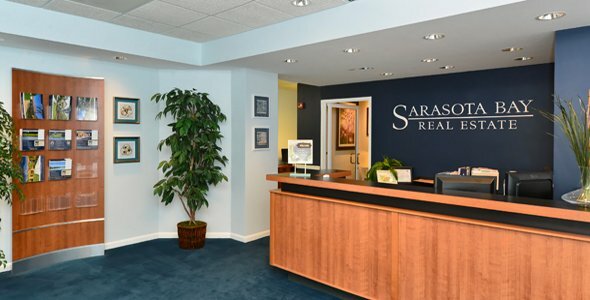 You can be assured, when you work with an agent or broker associate of Sarasota Bay Real Estate, you are working with some of the best real estate professionals representing buyers and sellers of real estate in our market. The managing broker of the operation is Christina Miller, a life-long entrepreneur whose grandfather owned one of the largest title companies in Colorado, a mother that is a partner in the largest real estate brokerage in Breckenridge, Colorado, and whose father is a custom home builder in the same town. Christina has been involved in real estate her whole life and understands what buyers and sellers want in a service offering. For Christina success is not measured in the amount of sales she completes each year, it is measured by the satisfaction her customers experience when their best interests have been represented every step of the way. 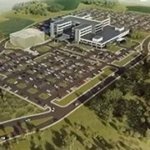 The core of this Company’s philosophy is an honorable one, to provide the best service to our customers. With so many agents giving the profession of selling real estate a bad name, we like to think we are refreshing change in the industry and this all begins with the moral standard of the two aforementioned that run the company. 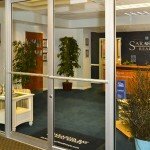 Good people do great things and if you look at the pride we take in our website and you look at the pride we took in setting up our office you will begin to understand the moral fiber that is intertwined in our business model. We are proud of what we have accomplished, the agents and broker associates that work with us, and it is our commitment to customer service that has brought us to where we are today. The agents we select to work for this company must also share that same desire to be the best they can be without the egos and arrogance that can be attached to individuals in this profession. When you work with an agent of Sarasota Bay Real Estate you will be dealing with someone that is the best at what they do and a pleasure to work with. If an agent fails to provide the level of service and professionalism we expect, that agent will no longer be working for this company. 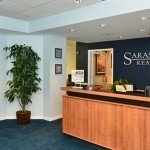 Only the best real estate professionals in Sarasota have the opportunity to work here. We also do our best to match the right agent to the buyer or seller. As everyone in the world does not share the same interests or personalities, there is not a one size fits all approach to assisting buyers and sellers of real estate. A 23 year old sales associate is not going to be the best choice of assisting a customer with a purchase in a 55 and over community. Someone who dislikes golf will not be able to tell you what the best golf communities are. As we get to understand your needs and lifestyle preferences better we will place you with the right associate that is going to do the best job for you and show you the properties you will actually be interested in, not properties they are interested in selling to you. The only sales “trick” we teach our associates is how to be good listeners. If you would like the process of purchasing or selling your next home to be a pleasurable one then you really should give one of or agents or broker associates a chance to work with you. We have put a lot of work into getting where we are today and we did not become who we are today by being like everyone else. 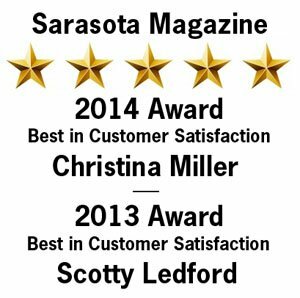 We have become one of the best new real estate companies in Sarasota by striving to do the best job we can for the customers who have had faith in us every step of the way.